You are an actor of the culture and are dedicated to the promotion of art with the public? 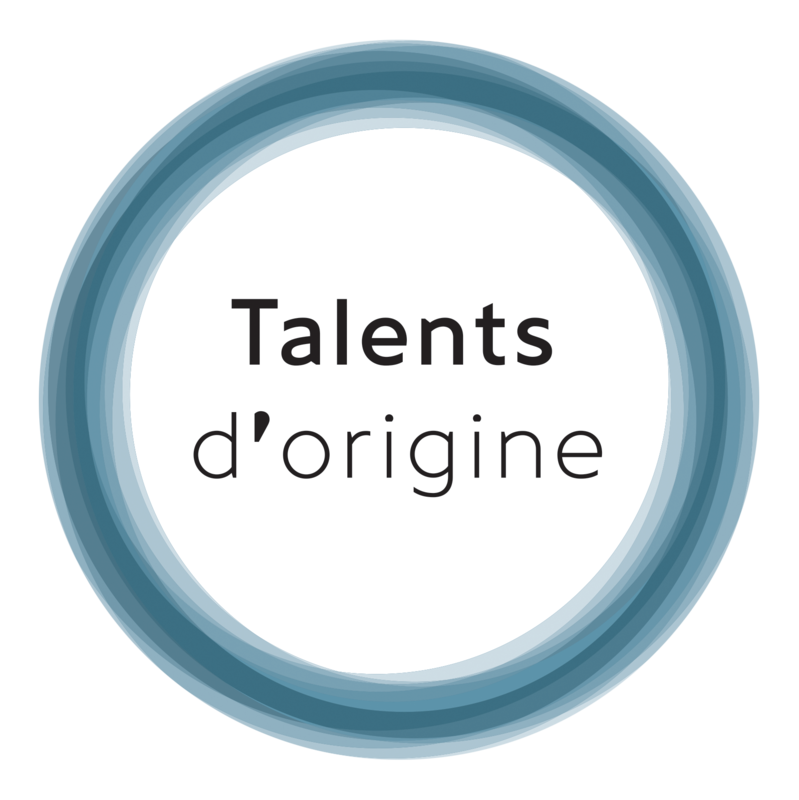 Talents d’Origine propose you exhibitions and educational workshops “keys in hand” with for themes: nature, art in the feminine, the cultural identity or still African contemporary art. According to your calendar of programmings, your desires and needs and for your budget, my artists and myself let us work with you to answer the set of the criteria inherent to your project. I work with committed and generous artists who do not ever stop sharing their passion and their know-how and so making accessible art to all. 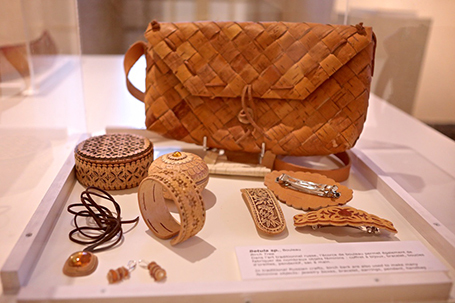 The exhibitions and educational workshops proposed by Talents d’Origine, a cultural and artistic high quality, are designed so as to return the event playful and interactive and so to arouse some emotion in the heart of families. your project, your needs, the targeted public, the envisaged place of exhibition and the budget dedicated to draw the sketch of your future cultural event. all the stages of the project to facilitate the implementation, Programming deadlines logistic coordination decision-making authorities possible sponsors and budget. the various scenographic axes so that your future cultural event arouses certain crazes with your public. The artists and myself let us work by your side to guarantee the success. In the stemming from the various presented axes, I present you the final scenography corresponding to your specifications. I assure the scenographic and logistic follow-up every stage of the project to guarantee the proper functioning of your cultural event up to the D-day. You can matter on our support to communicate on your event thanks to our numerous networks and partner media. I am on site with my team to install and prepare the exhibition with the artists and the architects. Finally in the evening of the varnishing I would be naturally with you and the present artists to appreciate and celebrate together the launch of the event.